Wrongly convicted of treason, Gideon Quinn spent six years harvesting crystal under the killing suns of the Morton Barrens. When a general of the Corps arrives with an offer of freedom and the chance to clear his name, Gideon doesn’t have to think twice. 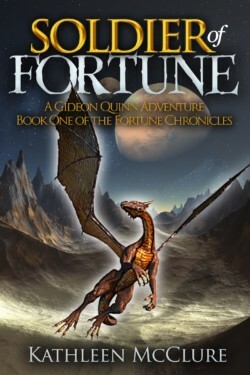 With his pet draco Elvis on his shoulder, Gideon takes ‘ship for Nike City on a quest for justice (or, failing that, revenge). What he finds is a dodger named Mia, a city steeped in corruption, and a menace at the heart of the Corps which could bring Fortune’s new and fragile peace to an explosive end. 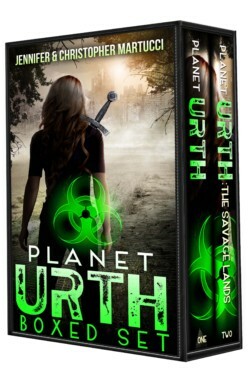 When seventeen year old Kris Young finds herself on the run from mysterious forces of evil, she is forced to rely on the man that has protected her for the last fourteen years. Thanks to her offbeat mother, Shade’s full name is Galactic Shade Griffin. Having a name like that while being the new girl in school is pretty much catnip for bullies. 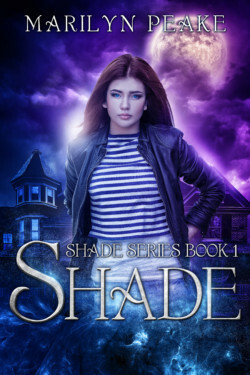 When her best friend goes missing, Shade faces the question of whether or not she has what it takes to become a hero. With help from a ghost haunting her house, she finds out that she’s capable of more than she ever thought possible. Although this novel deals with a number of serious issues—drug and alcohol abuse, cutting, and disturbing world events—it’s primarily a novel about a teenaged girl finding out who she really is and that she’s capable of so much more than she ever thought possible. 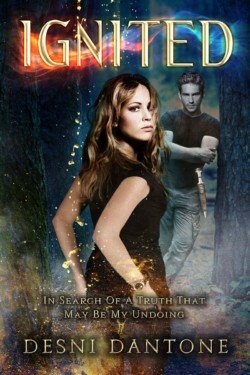 SHADE is a YA Paranormal Mystery/YA Urban Fantasy novel.